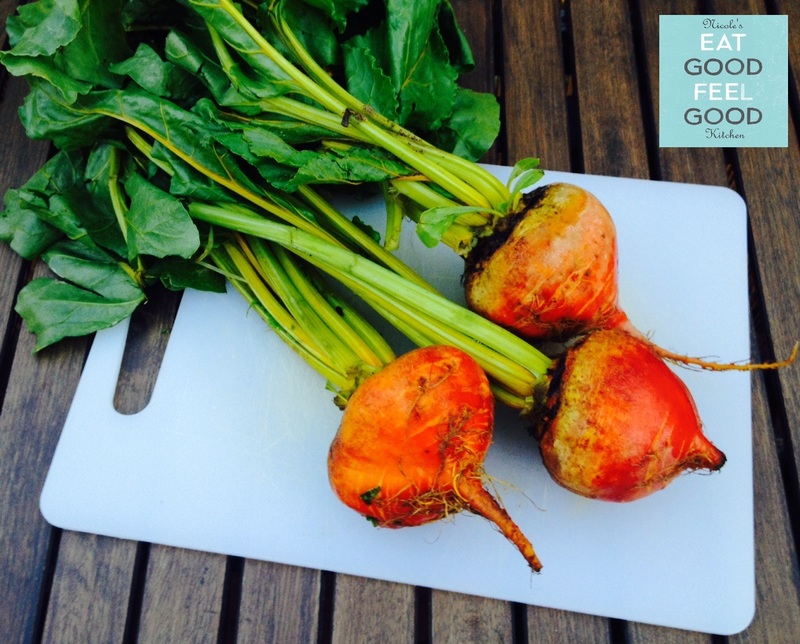 The other day while doing my grocery shopping I found some incredible Organic Golden Beets, and had to get them! I roasted them and today decided to make a salad I love! It is a great combination of flavors, and (as usual 😉 hehe) packed with a lot of nutrients you need to keep healthy and happy. Preheat oven to 400F. 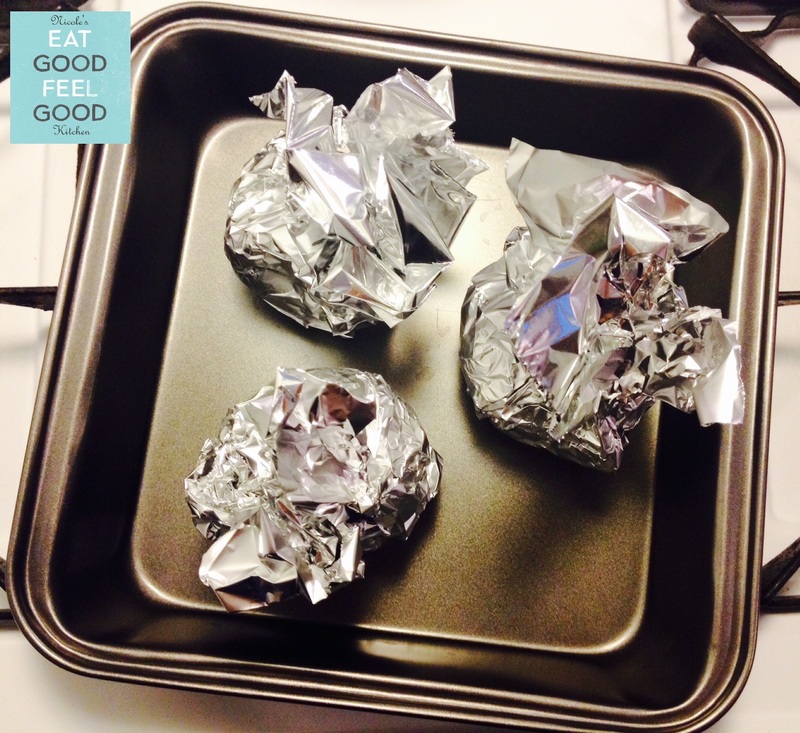 Wash, cut the edges, and wrap your beets singularly in aluminum foil. 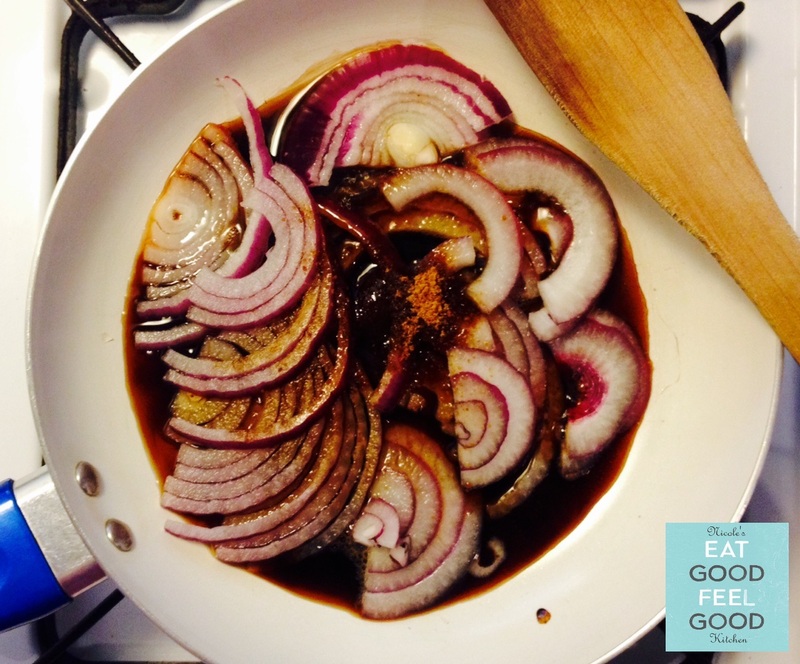 Place on a baking sheet and roast for 45 minutes. Remove from oven and let cool completely. Peel and cut in thick slices (1-1.5 in.). Set aside. 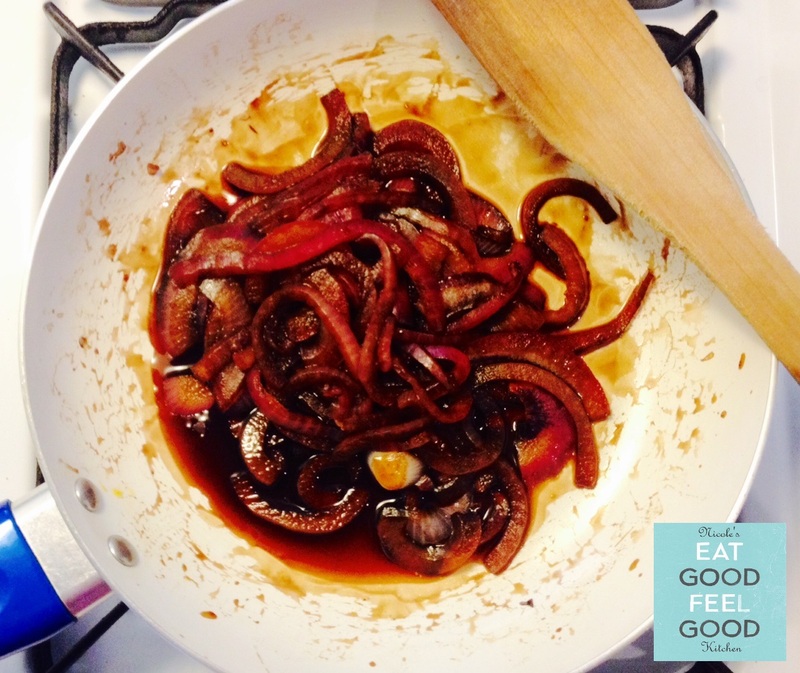 In a small pan combine the half red onion sliced, with water, balsamic vinegar, coconut sugar and a pinch of salt. Cook on low flame for 10-12 minutes, or until most all the liquid has absorbed/evaporated, and the onions are nice and soft. Put your salad together by setting your greens on the plate first. 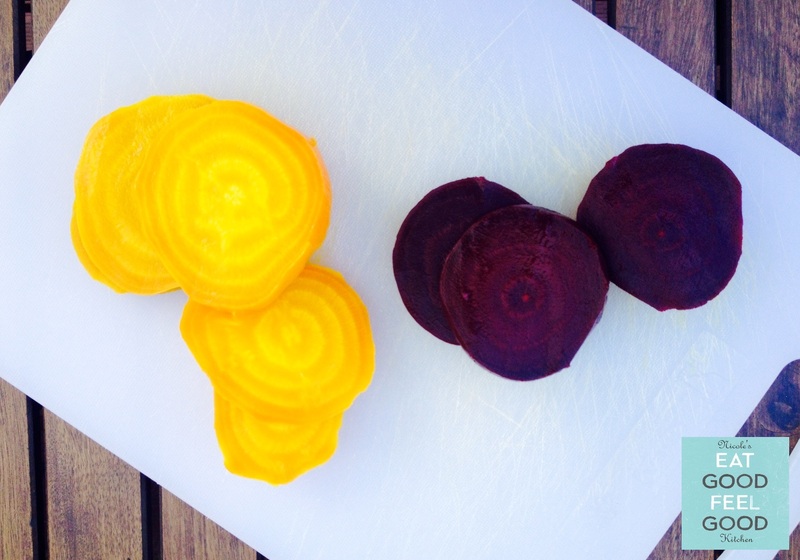 Lay one golden and one red sliced beet around, and with the help of a small spoon, place half of the caramelized onions on top. Finish it up with half of the goat cheese, 1 Tbsp of olive oil, salt & pepper to taste. Additionally you can drizzle with some of the balsamic juice from the onions. 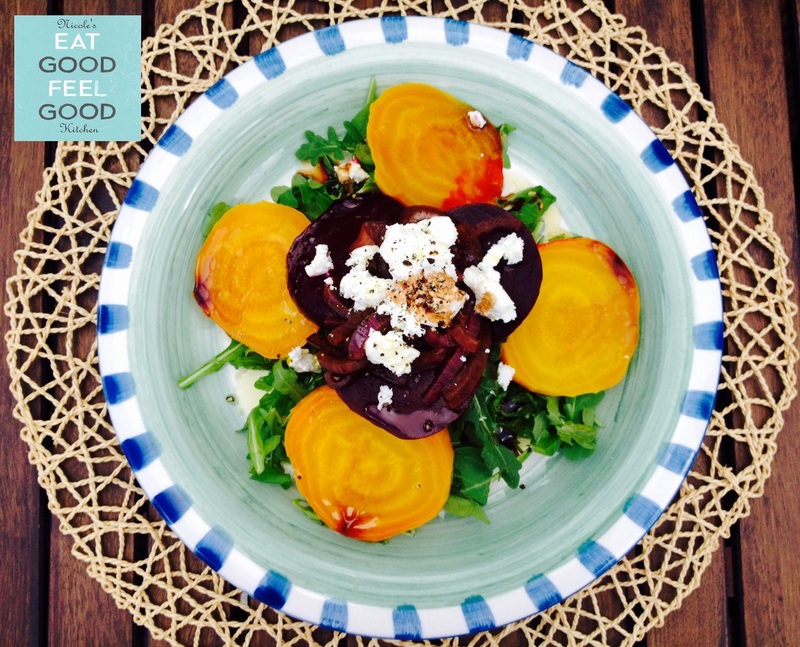 Posted on November 15, 2015 November 15, 2015 by nicoleEGFGPosted in RecipesTagged Beets, Clean Eating, Delicious, Earthy, Easy, Eat Good Feel Good, Food Coach, Gluten Free, Goat Cheese, Healthy Living, Healthy Option, High Fiber, iCook, Low Fat, NicoleEGFG, Personal Chef, Quick Recipes, Salad, Vegetarian, Wholesome. 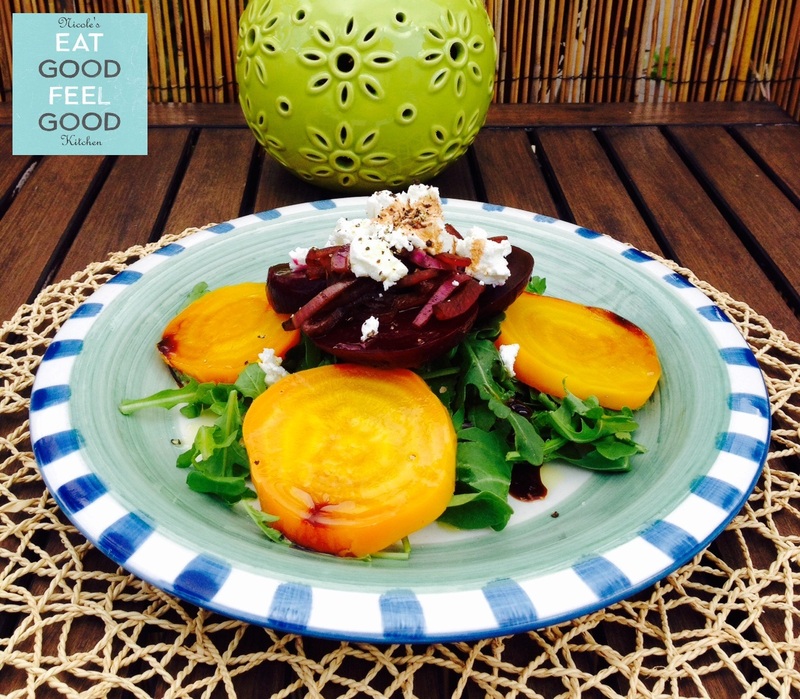 Nicole’s Eat Good Feel Good Kitchen – All Rights Reserved.